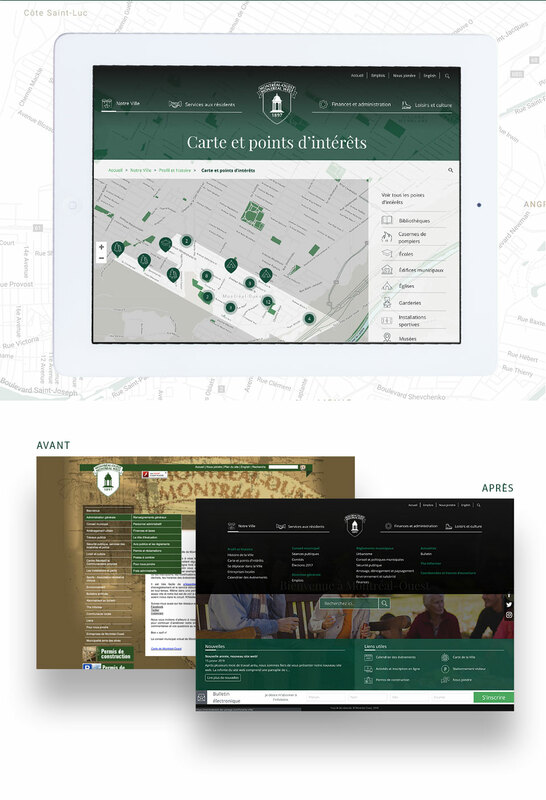 The story began with a very interesting call for bids… and ends today with the final and complete Web project for the residents of the City of Montreal West. 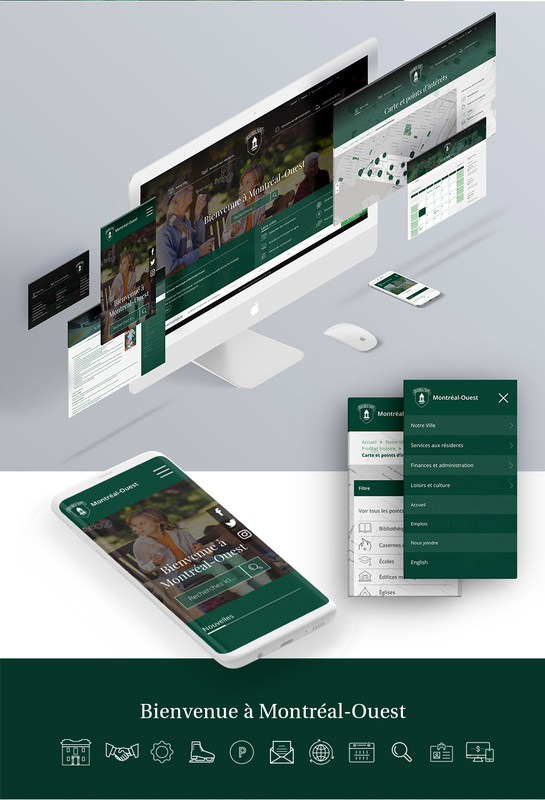 Thus, thanks to the collaboration between Montreal West and Pénéga, they will be able to access a brand new website with a sleek design, redesigned by Pénéga, and an intuitive and easy navigation. Everything has been designed to ensure that well-structured information is easily accessible. To do this, new features have been integrated, such as an interactive map, online forms, available whenever, and a calendar of the City events and important dates. 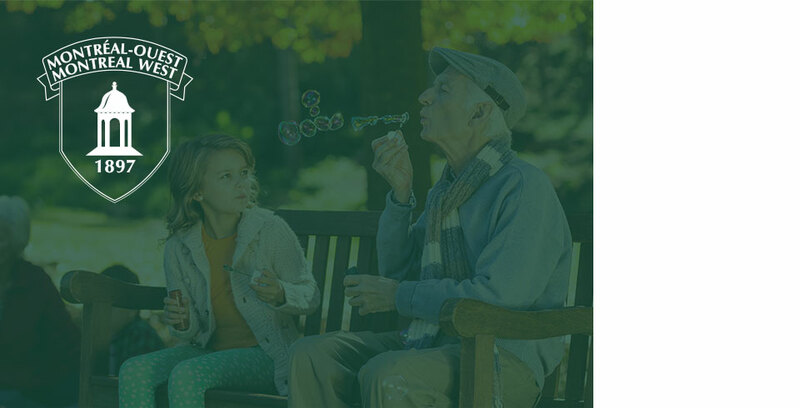 Discover the new image of the website, designed by Pénéga, at www.montreal-west.ca.